The post Jack Daniels Gold No. 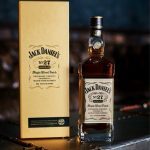 27 Tennessee Whiskey is Headed for US Markets appeared first on The Bourbon Review. 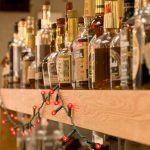 The post Where to Drink: Big Star, Chicago’s Taco-Slinging Honky Tonk appeared first on The Bourbon Review. 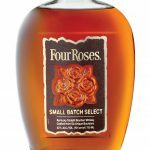 The post Breaking: Four Roses Small Batch Select: Everything You Need to Know appeared first on The Bourbon Review.